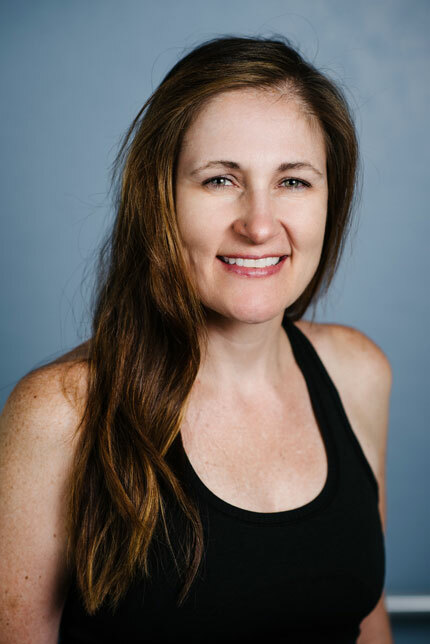 Jenny is a fully certified STOTT PILATES® Instructor and an Instructor Trainer for Mat, Reformer, Cadillac, Chair, Barrels, and Injuries & Special Populations, Total Barre, and ZEN*GA. She has been teaching Pilates for many years and taught dance for fifteen years. With an extensive dance background it was a natural transition for her to move into teaching Pilates. 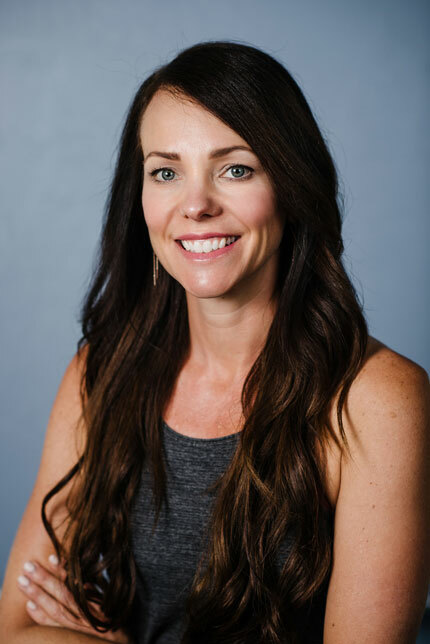 She has a Bachelor of Science degree in Exercise Physiology from the University of Utah which included studies in human and exercise physiology, anatomy, kinesiology, biology, and physics. This has helped Jenny take Pilates to a new understanding of the importance of correct movement patterns and repatterning biomechanics. 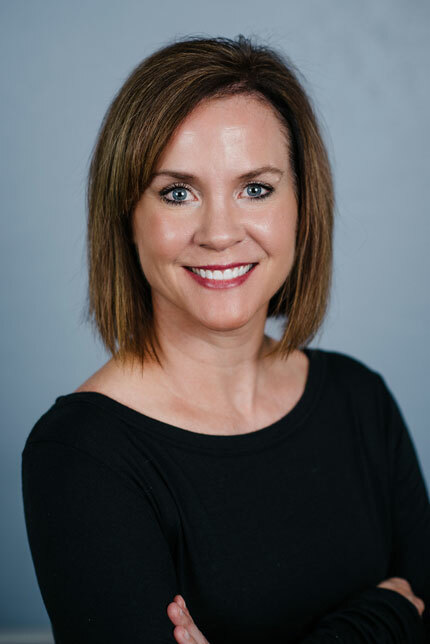 Jenny has extensive experience with administrative and business relations and has worked for several companies running the business and financial affairs for the companies. Having experience in both Pilates and business has helped Jenny to own and run Intermountain Pilates Training Center successfully. Jenny loves teaching Pilates and has seen profound results from it. She looks forward to continuing teaching clients as well as certifying instructors. Mariko is STOTT PILATES® certified in Mat and Reformer. She has always enjoyed physical activity; growing up as a dancer and then finding a love for running as an adult. She graduated from the University of Utah in 2004 with a B.S. in Behavioral Science and Health, emphasizing in Biology and Community Health Issues. Immediately following college, she started working for a large healthcare company helping patients manage their healthcare coverage. 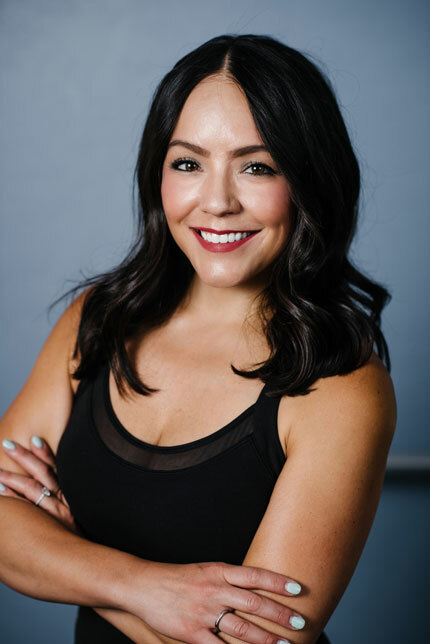 Mariko’s true passion is in health and fitness; she is fascinated with biomechanics of the human body and believes that the mind/body awareness connection that is involved with pilates not only makes you feel better physically and mentally, it has been key to injury prevention. Mariko looks forward to continuing her pilates education towards a full certification. Jody is a Stott Pilates Certified Instructor in Mat and Reformer. She is trained in ISP, Cadillac, Chair and Barrels and is currently working toward her full certification. She took her first Reformer class in 2009 and with a demanding career as a Sales Executive; she immediately appreciated the emotional and physical benefits of Pilates. By incorporating Pilates into her training programs, she has completed several Half Marathons and Triathlons injury free. Inspired to share her passion for Pilates, she attended her first Stott Pilates workshop at IPTC in 2010 and received her Stott Pilates Certification in 2012. As an instructor, she creates a space that isfun and challenging for individuals at every level. 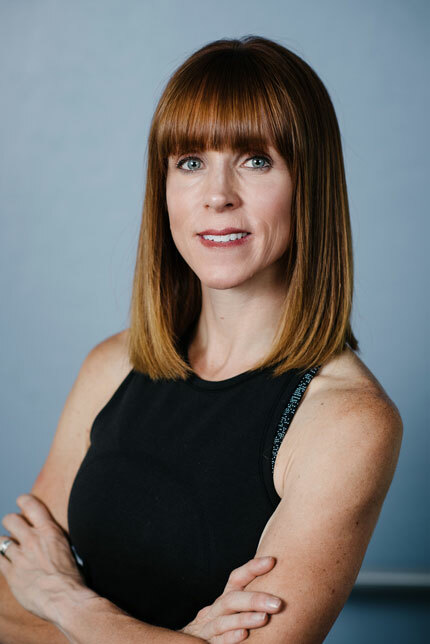 Kris Brown is originally from California, but has been teaching Fitness and Pilates here in Utah for the past several years. Kris has completed and Certified in the Comprehensive Pilates Program for Balanced Body and is now trained in STOTT PILATES Mat and Reformer. Along with her extensive Pilates training she is also trained in TRX Suspension, Total Barre, Lagree Method, MUvmethod Yoga, as well as many workshops to refine her skills in each modality. 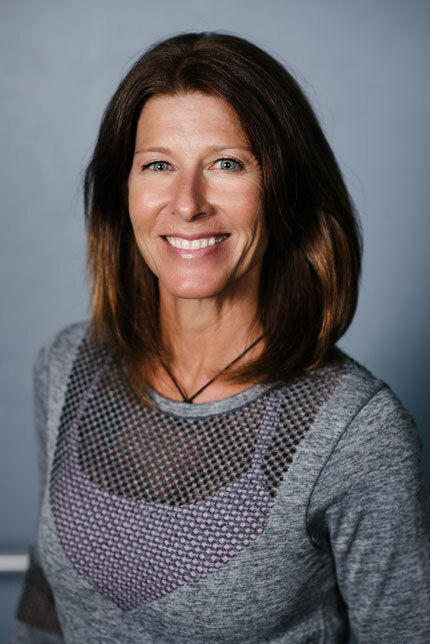 She has trained in Anatomy and Postural Biomechanics to help each person individualize a training program that will be specific to whatever their needs are from injury prevention to Athletic Conditioning. With all of her experience Kris is able to integrate all of her modalities to create a fun, innovative exercise program for anyone. Her group classes and personal sessions are creative, full of energy and fun. She brings her own personality and style to her teaching that will keep everyone having fun while working their way to a stronger, healthier life! Angie has been teaching group fitness since 2006 and STOTT PILATES since 2009. She is a fully certified STOTT PILATES Instructor. She is a Group Certified Instructor through AFAA Certification, certified in TRX Suspension, Total Barre Method, and Fascial Movement. She has extensive training in injury rehabilitation and prevention, anatomy, postural biomechanics, and fascial movement. This allows her to create a safe and effective program for anyone looking for help with injury rehabilitation to athletic conditioning. She taught in the corporate fitness centers of Union Pacific Railroad, First National Bank and ConAgra Foods in Omaha, Nebraska. After her twin daughters were born and she wanted to get back in shape, she was inspired to try teaching fitness. While attending the IDEA Convention in Chicago, she took a workshop presented by Merrithew and found her true passion – Pilates. Angie also has a degree in Communications from the University of South Dakota and initially worked for a Waste Management Company, a Cultural Arts Center and then a Park District in the Chicago area doing market research, advertising, public relations and event planning. Angie teaches Group Pilates classes as well as private Pilates sessions. She enjoys inspiring people to laugh, to keep moving, and to work toward being free of pain, strong and happy. She feels that Pilates will benefit anyone, and she plans to be doing it until she is 100! Sara found Stott Pilates, like so many people do, through injury. Having tried several other therapies to alleviate her knee pain, she heard success stories regarding Pilates and wanted to try everything she could before seeking surgery. It was within just a few weeks that her knee pain began to subside and she was able to walk pain free and began jogging again. Having lived so long with pain and finally learning the biomechanics of the human body and functional movement through Pilates, she wanted to learn and share as much as she could to help others live pain free. She dove into every Stott Pilates course she could take and is currently working on her full certification. Through Pilates, Sara was able to run four marathons and her first ultra marathon pain free in 2018. She loves to help others live pain free by looking at the body as a whole in order to help them with proper body alignment and functional movement so they can enjoy actives within their lives! Cat grew up in Canada where she spent several years competing in skiing and gymnastics. She moved to the United States in 1995 with her husband to raise their children. In 2003, after years in the corporate world and working part-time as a fitness instructor, Cat started her STOTT PILATES education in Long Beach, California. She has been a STOTT PILATES Instructor Trainer since 2013, and is qualified to teach courses in Mat, Reformer, Cadillac, Chairs and Barrels. Cat owns The Green Room Pilates formerly in Las Vegas, Nevada and now in Oceanside, CA where she trains clients with diverse needs and goals, and hosts courses for Merrithew. Jay is a TRX Suspension Training Instructor, CORE Athletic Conditioning Instructor as well as a fully certified personal trainer with NASM. He has taught group fitness classes for 8 years including Spinning, TRX, and Strength . He is currently working towards his STOTT PILATES® certification. His background includes weight loss success with all ages of clients, specialized exercise program design, endurance based training, and nutritional coaching. Jay started out at 335 lbs and now weighs in at 200 lbs reducing his body fat from over 30% to 12%. His philosophy is to see a healthier world through hard work, teaching lifestyle change and educating those individuals who are willing to invest in themselves. Talese has studied dance and movement for over 20 years, and has taught dance and movement for more than 5 years. She started doing Pilates regularly in 2008 to strengthen her career in professional dance and performance. She was a Radio City Rockette from 2007–2011 and again in 2013. Talese is a fully certified STOTT PILATES® instructor and and Instructor Trainer in Mat, Reformer, Cadillac, Chair, and Barrels. When Talese isn’t travelling or performing we are lucky to have her training clients and students at Intermountain Pilates Training Center and other Education Host sites around the world. Jaada has been professionally committed to fitness for over 20 years. Her passion for health allows her to encourage people to attain a better quality of life. She actively pursues many avenues of fitness. 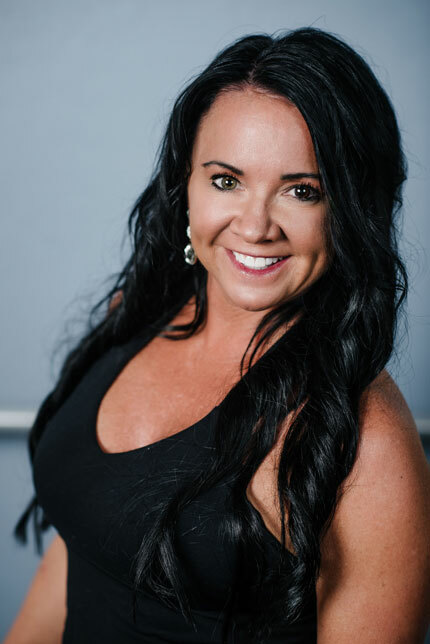 Whether it is traditional step aerobics or kickboxing, core training to Zumba as well as spinning and yoga, she continually teaches and educates herself in many styles of training. She is excited to be a part of IPTC and is a fully certified STOTT PILATES® instructor and Instructor Trainer in Mat and Reformer. Discovering Pilates has been fulfilling and she loves sharing this amazing fitness approach with others. Beyond fitness, she has an outstanding twelve year old son who keeps her plenty active. She loves the Utah summers and enjoys hiking, boating and sitting by the pool. She’s a native to Utah and loves to travel.